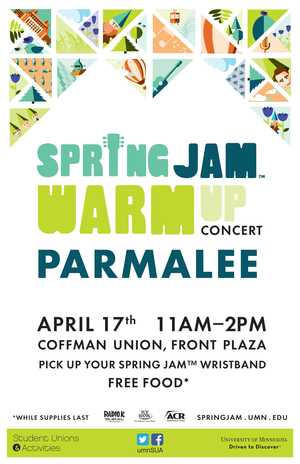 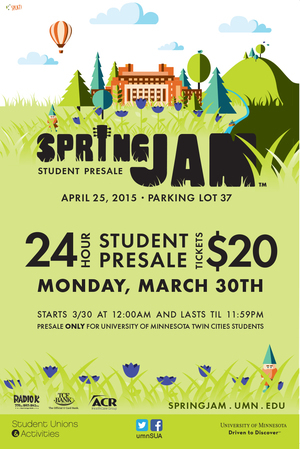 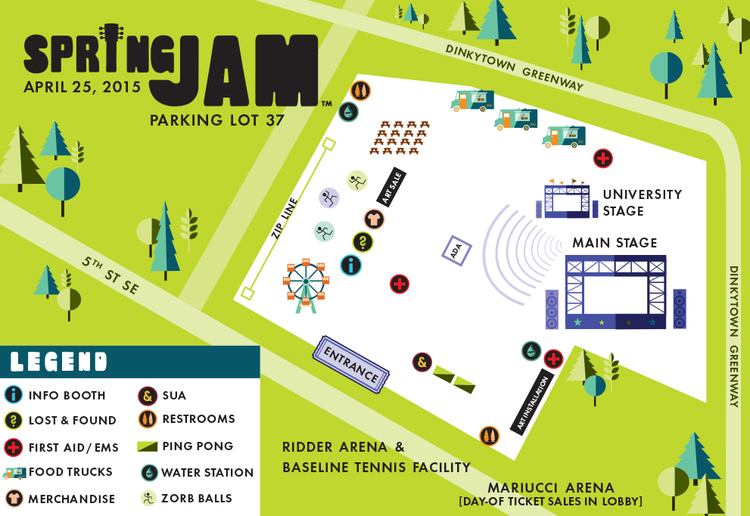 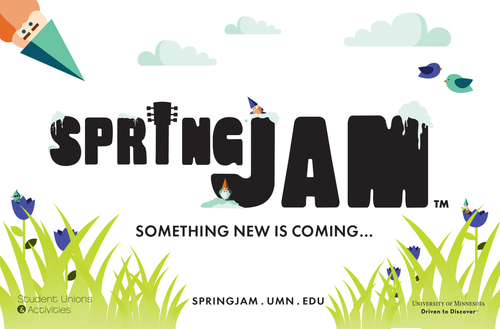 Redesign of the University of Minnesota's spring music festival, Spring Jam™. 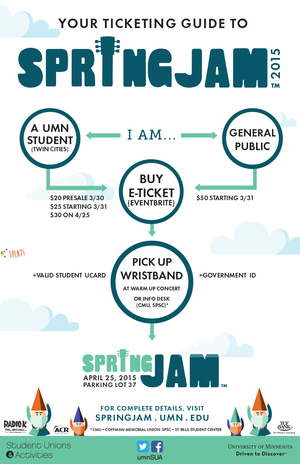 The campaign was designed with three different, yet cohesive themes. 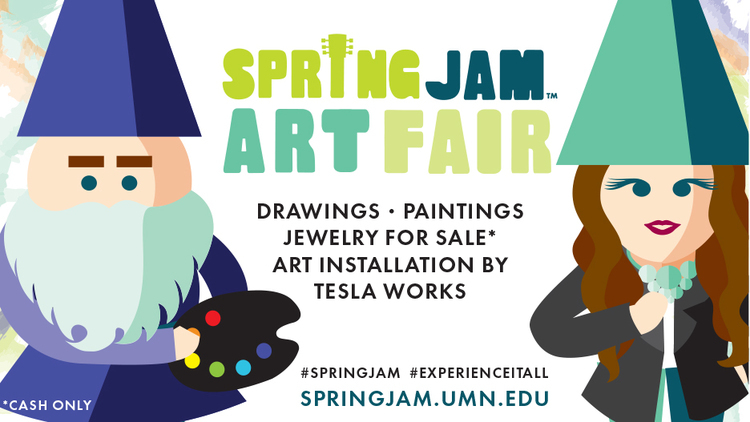 from the original typeface in the logo, to all of the illustrated elements.